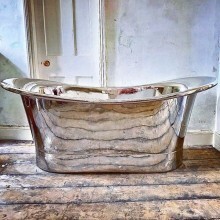 We are now stocking beautifully hand crafted copper and hand finished Stone Resin baths tubs. 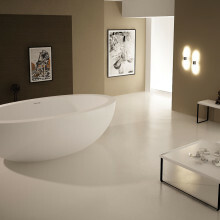 A perfect way to finish off your beautiful bathroom space! We will not be beaten on price!